Nissan vehicles with the Choreo smartphone integration and private cloud platform are already rolling out in the U.S., with 50 countries and 32 languages to be added by the end of next year. Nissan Motor Company has selected Airbiquity to power the NissanConnect app service, giving the drivers access to smartphone apps, cloud content as well as cloud based services, within the car. Airbiquity offers the Choreo cloud based content solution for smartphone and cloud services integration for the in-car infotainment systems. 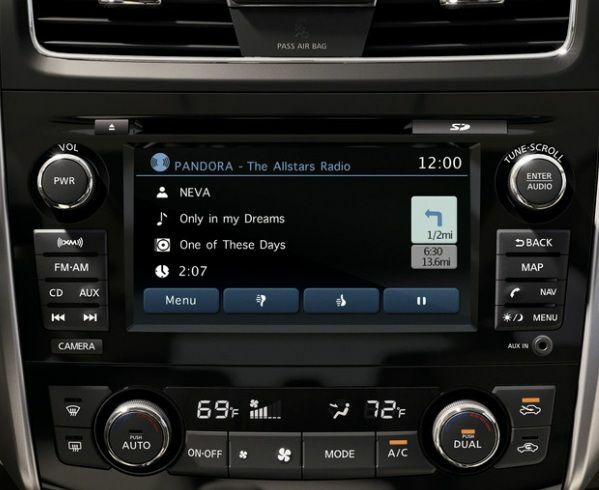 The first car coming fitted with the Airbiquity powered NissanConnect setup is the 2014 Altima sedan in North America. The company says that 50 countries and 32 additional languages will be added to that list before the end of 2014. 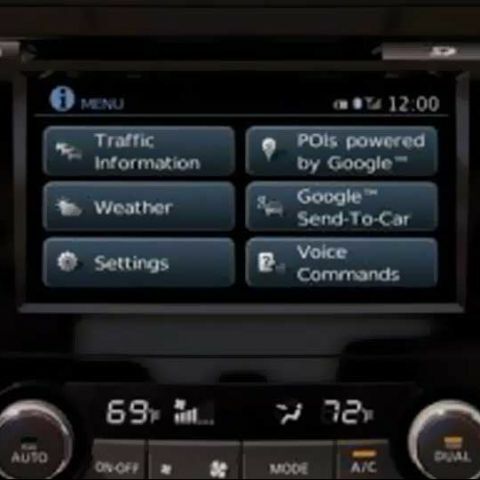 This is the current edition of the NissanConnect in-car smartphone connectivity setup. The next version will be powered by Airbiquity's Choreo platform, which will offer access to smartphone apps as well as certain cloud based services, on one screen. 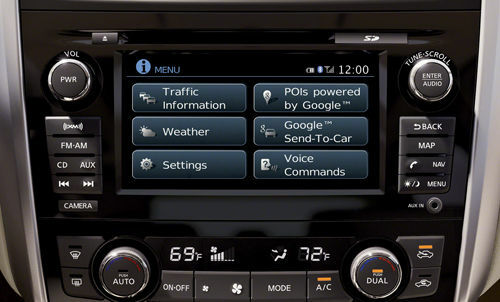 The idea being simple - the driver should have instant access to the smartphone apps and services that may sit somewhere in the cloud, via the in-car infotainment system. That information should be available on the system’s screen, and additionally may also be compatible with a voice recognition system. A lot of car makers are now moving towards factory fitting similar setups in their vehicles.